We observed the launch of the Tesla Powerwall with interest so it's good to see a well known manufacturer step up and create a similar rival product. Daimler announced yesterday that it would start to ship Mercedes-Benz branded energy storage plants for home use later in the year. 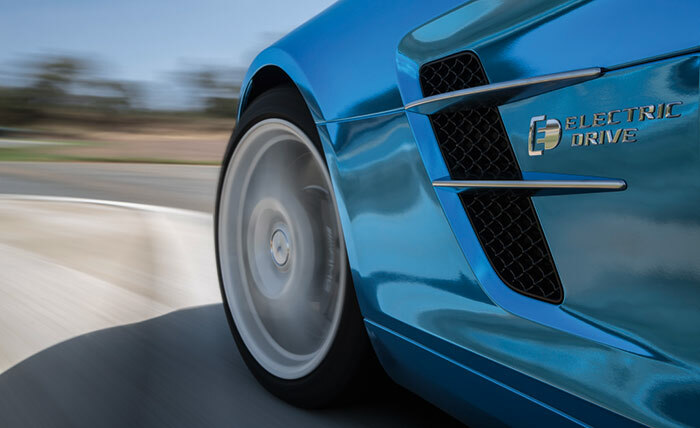 A pre-order system has opened now, in the firm's home country, and the first Mercedes-Benz private energy storage plants will become available in September. Daimler might not as obviously have the expertise in battery cell development and manufacturing. Its wholly owned subsidiary ACCUmotive is the developer of the cells. Only last year this company benefitted from €100 million in investments to bolster its lithium-ion battery production capacity. Those investments will begin to pay back this summer when a new production facility opens in Kamenz, Germany to provide a total 20,000m² of production and logistics space. Tesla has been rather overwhelmed by demand for its Powerwall products so Daimler has done well to predict and ready its operations to provide a similar product in the coming months. Engadget reports that Tesla has sold out of Powerwalls all the way through to mid-2016 so hopefully Daimler and its new ACCUmotive production facilities will have enough capacity to take up the slack. 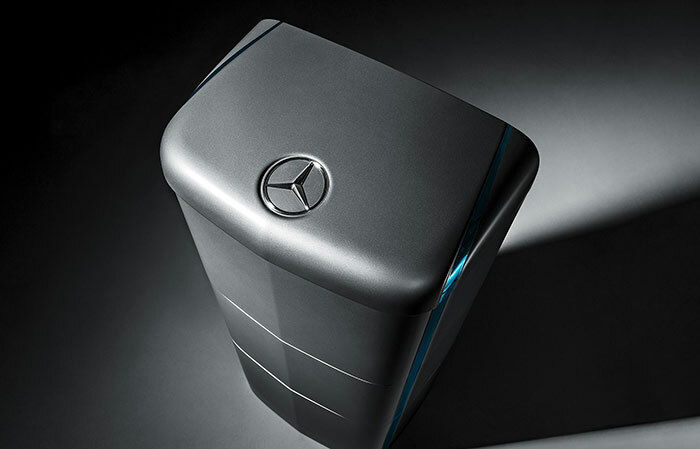 We have no word on pricing for the Daimler energy storage products at this time.